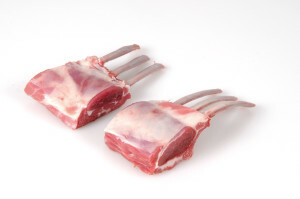 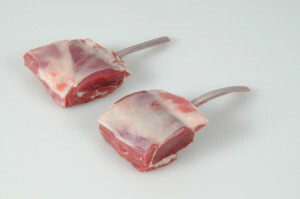 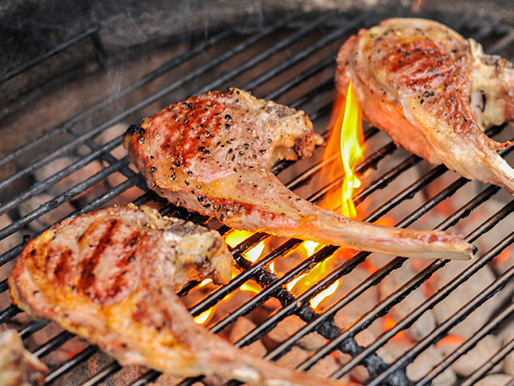 We can cut the rack to suit your cooking style and family needs. You can get a three bone rack, a two bone rack, a double thick one bone rack or individual frenched chops. Racks of lamb should be grilled, fried, or roasted to a medium rare.